Pupils from Christ the King showing off their decorated bottles. 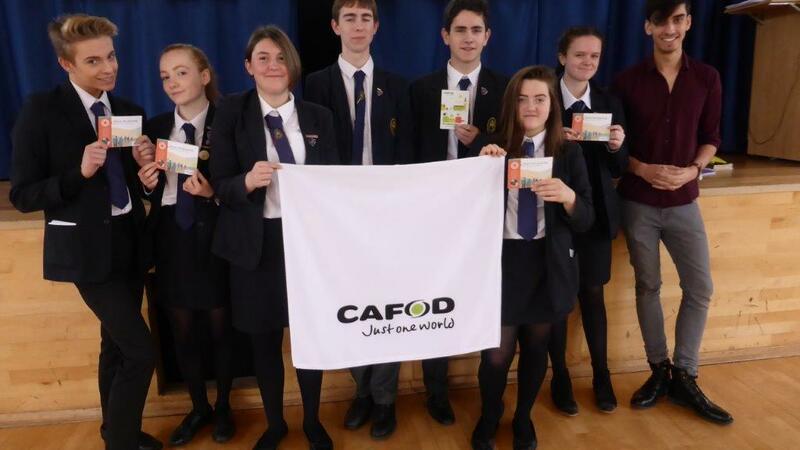 Schools throughout the Dioceses have been doing lots of different things to raise money for the CAFOD Lent appeal. 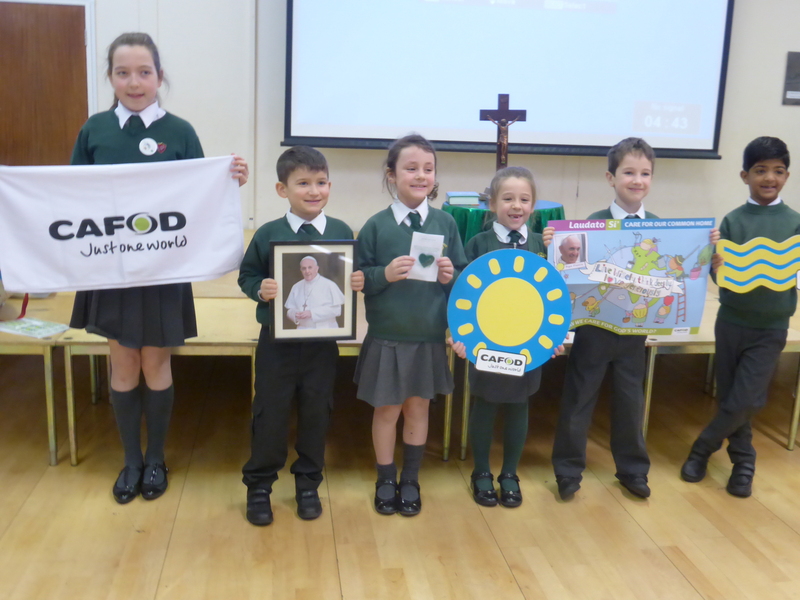 Shortly before Easter, pupils from Christ the King Catholic Primary School, Llanishen have been fundraising by collecting change in hand decorated bottles to raise funds for CAFOD’s Lent appeal. 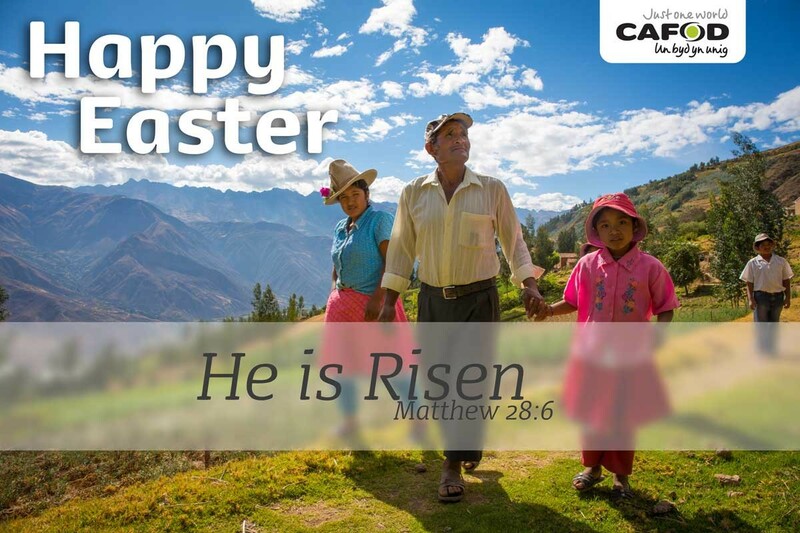 The pupils at at Christ the King were encouraged to decorate a water bottle and fill it with change throughout Lent to raise money for the Lent appeal. Throughout Lent, the pupils have collected money by giving up something, like sweets, for lent or doing something positive, like tidying their rooms.